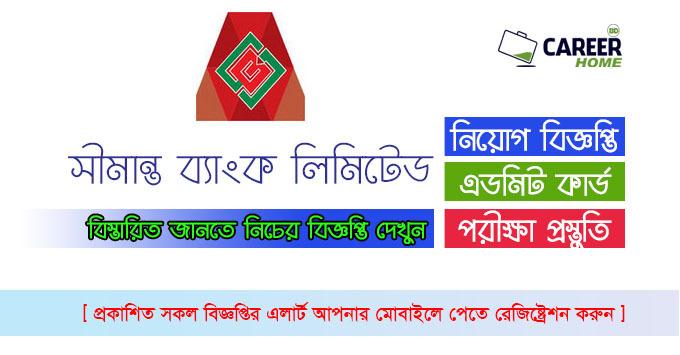 Shimanto Bank Limited published New job vacancy Notice at there official website www.shimantobank.com. 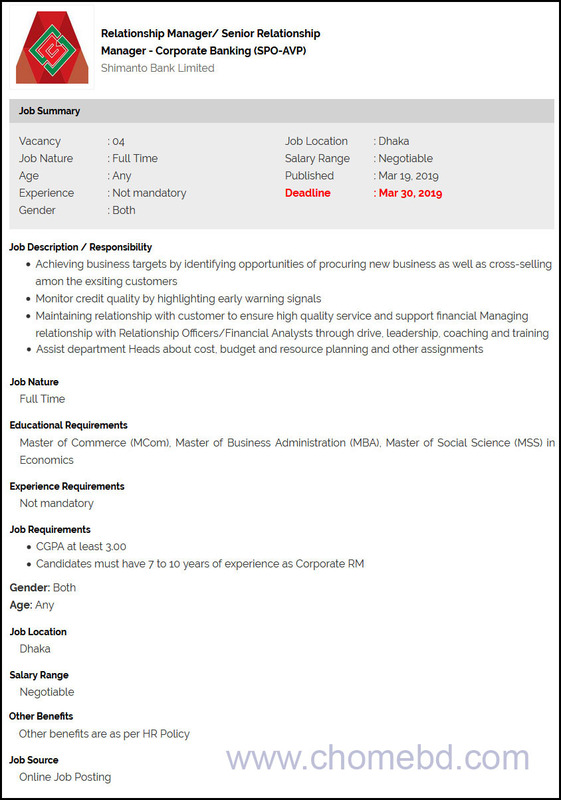 Shimanto Bank Limited offer New vacancy in this circular. Graduate/Post Graduate Students are apply this IFIC Bank Limited Bank circular 2019. You must have to sent your CV Before the job deadline.